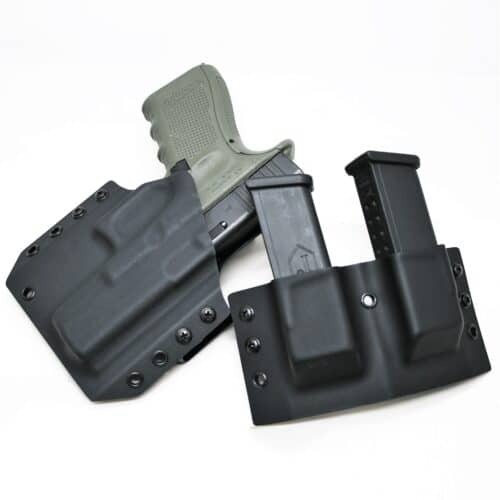 Whether you’re interested in our iconic 1911, exceptional Micro or extraordinary K6s Revolver, rest assured that every Kimber pistol is built to the tightest tolerances and to the upmost level of quality and craftsmanship. 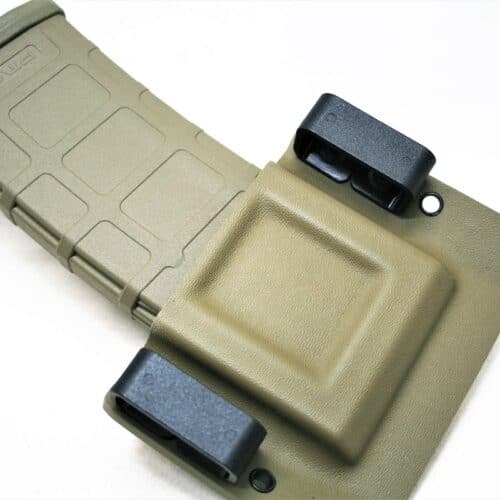 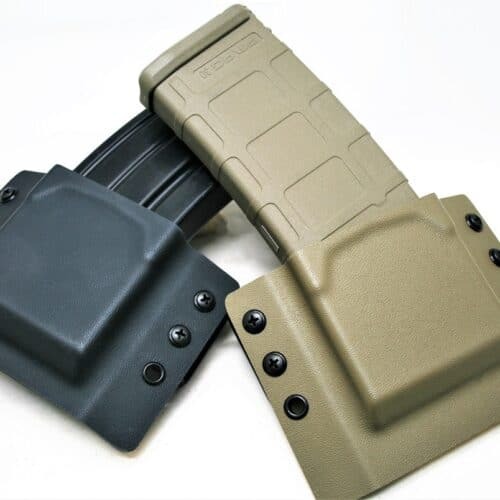 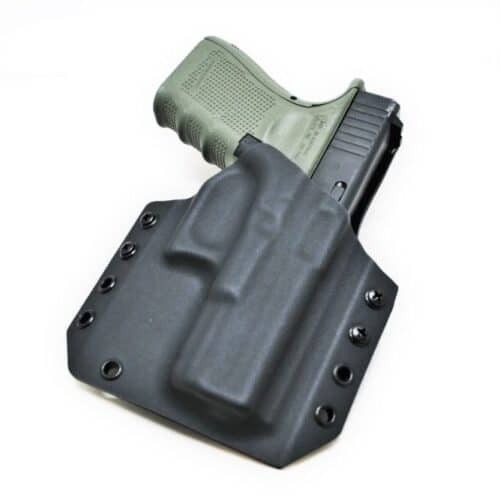 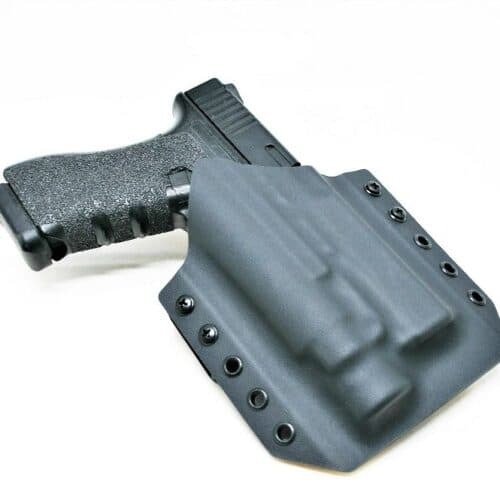 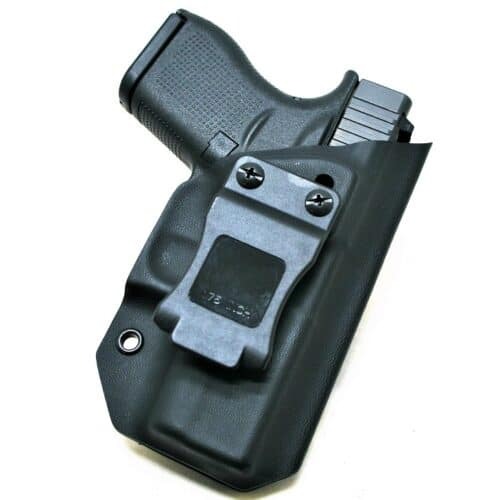 Our holsters utilize the best Kydex and materials to produce the most reliable, lightweight and dependable holster you can buy for your Kimber handgun. 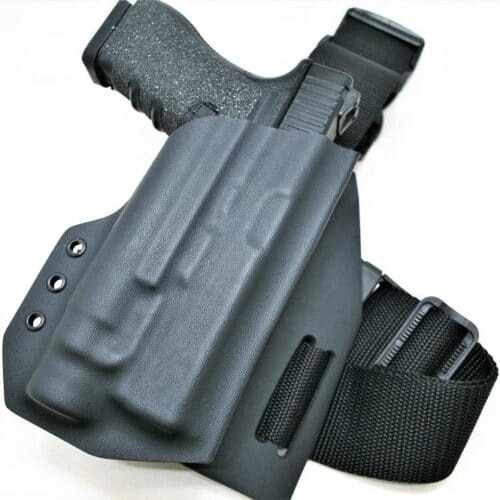 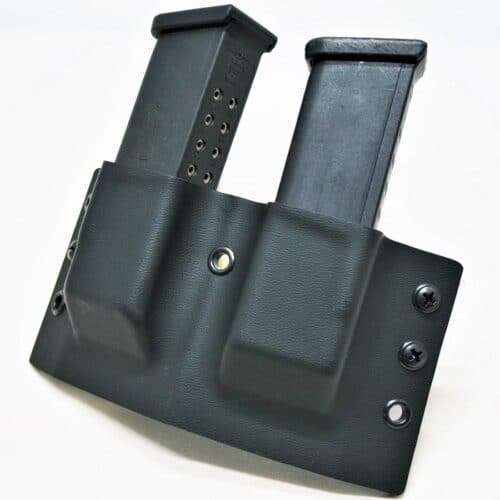 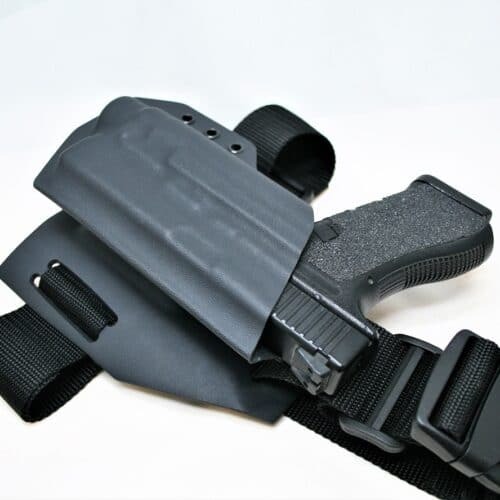 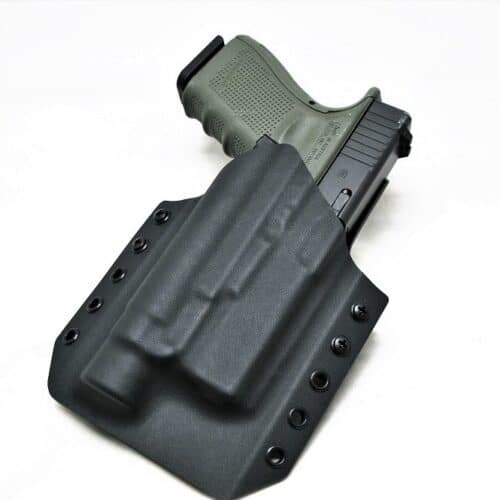 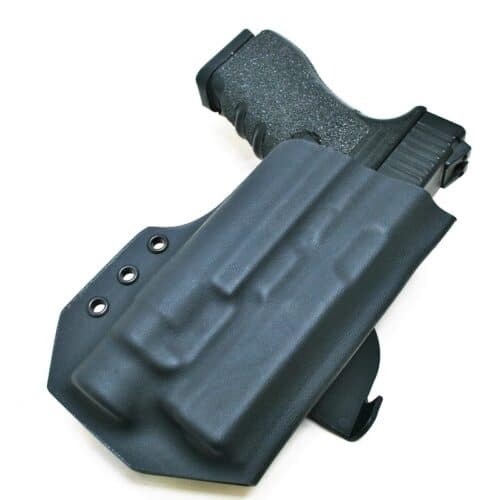 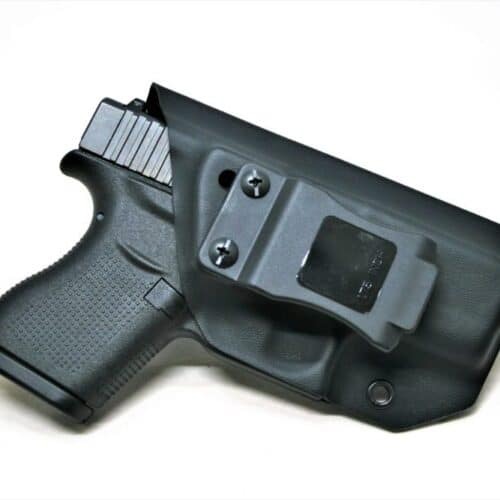 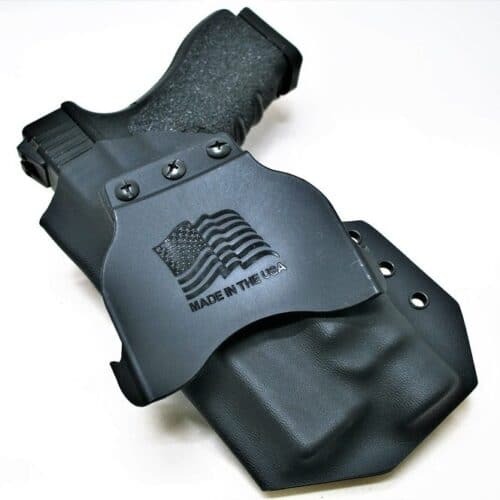 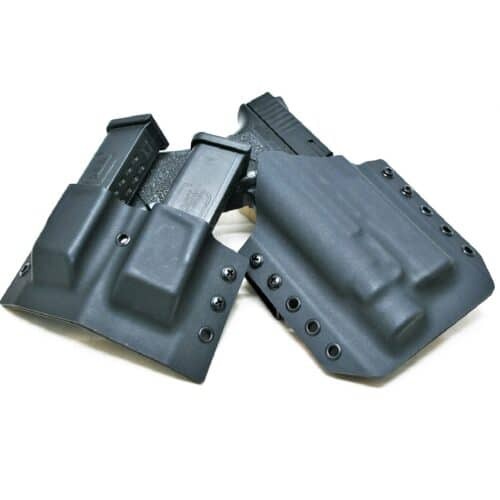 Code 4 Defense gun holsters are molded to the most precise replica of the gun, including the 1911 and Micro 9, allowing the holster to ride as close to the body as possible for maximum concealment.